When do you need a Condo Association Code of Conduct? Codes of Conduct have been springing up in many private companies. The idea behind them is setting clear expectations of positive and negative behaviors. Those who do not follow the Code of Conduct are disciplined, and thus you have a more harmonious organization. There is some evidence in favor of this, and some evidence against it. It is no surprise that some Boards implement a Condo Association Code of Conduct. The key in determining if you need a Condo Association Code of Conduct is your reasons behind implementing it. For some applications, a Code of Conduct makes a lot of sense; in others cases, it may set you up for abuse or other issues. 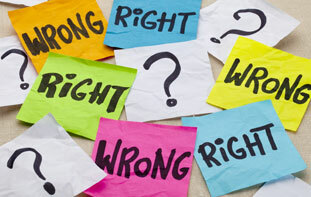 Making sure your Board understands the difference from right and wrong is important. The key question for any policy or document is to clearly determine what you’re trying to accomplish. A benign purpose for a Code of Conduct is to encourage positive behaviors that lead to a more productive Board, while a malign purpose would be to use a document that is outside of the Bylaws and rules to force certain behaviors onto Board members. Clarifying Board compensation (which is typically illegal), but what about expense reimbursement, or food for parties? How to handle vendor contracts where a vendor has a relationship (i.e., familial) with a Board member. How to deal with Board members who fail to pay Assessments. Enforcing Board members not disclosing attorney/client-privileged information. These are great topics to tackle in a Code of Conduct, as they are relatively clear issues of behavior that can lead to trouble. Clearly articulating these rules in a transparent manner helps build transparency and trust on the Board and with Owners. 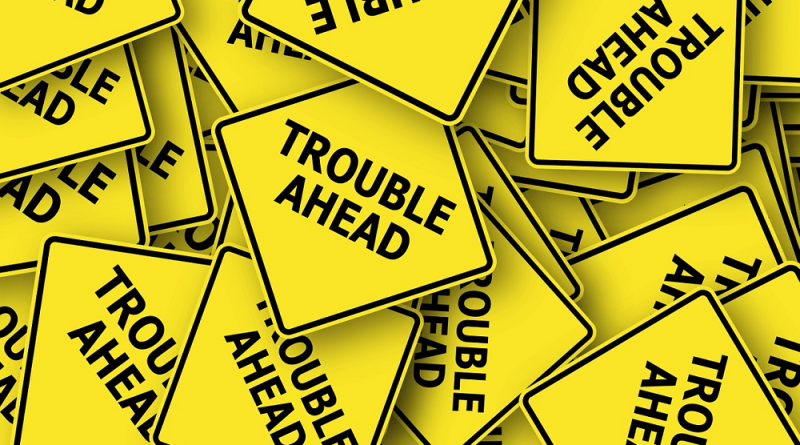 If you look into regulating these aspects of Condo Board membership, expect trouble. One area where Codes of Conduct need to be careful is subjective behavior. For example, you want to steer clear of Codes which try to capture performance of Board members – such as attendance, amount of work contributed, or presence at Association events. While there can be a noble goal behind these – you want active, engaged Board members – the reality is they are extremely hard to enforce fairly and easy to abuse. These are volunteer jobs, and unless the activity is clearly captured in the Bylaws as mandatory, the potential for abuse is very high. A simple majority can start using a Code to boot others off the Board under these circumstances. A better alternative is to create a “Board Best Practices” guide or similar document that captures these behaviors in a non-binding manner. All rules in a Condo Association must derive their power from the Bylaws in some manner in order to be enforceable. A Code of Conduct is technically a rule, so it must do the same. For some items – such as Board member compensation, conflicts of interest, etc. – there is a clear nexus back to the Bylaws. For others, such as Board member performance, there is not. When you are crafting a Condo Association Code of Conduct, be sure to run it by your Association’s legal counsel to ensure you aren’t creating a document which is unenforceable. Condo Associations and HOAs have a well-deserved reputation for abusing rules and power, even inadvertently. With this in mind, a good Board shouldn’t make more rules than they need. Reducing the possibility of financial conflict of interest is a good thing, but as with all documents, make sure you’re creating something that clearly adds value, rather than intimidating the Board or Owners.